Back when Thomas Harrell appeared on The BizLibrary Podcast, to discuss the future of L&D, he mentioned that technical literacy is the most important skill that program managers should learn to prepare themselves for the future. This week, we welcome Lloyd Brown to talk about some great technology program managers can leverage to increase the effectiveness of their training programs. Unsurprisingly, to keep a pulse on technology trends, Lloyd recommends actively seeking and learning about technology, as well as attending trade shows, conferences, and networking with other training professionals to understand what works for them. Truly a learning and development advocate! Additionally, Lloyd recommends identifying problems that impede employee development – for instance, Lloyd recognized that many employees at Monarch Beverage weren’t at desks, but rather “in the field.” To overcome this, Lloyd combined mobile functionality and social media as a medium to deliver training. A great way to start using more technology, Lloyd says, is to master existing technology. Lloyd set a goal of learning all of the capabilities of a program he used frequently – PowerPoint. He quickly realized that PowerPoint had functionality that he wasn’t using. Taking this approach to all of your technology – even everyday programs like Outlook – could yield great results for your learning program. This approach works well for several functions in your business as remote leadership becomes increasingly easier when your leaders understand how to maximize the capabilities of various communication technologies. Finally, make sure that you understand the capabilities of your learning management system. 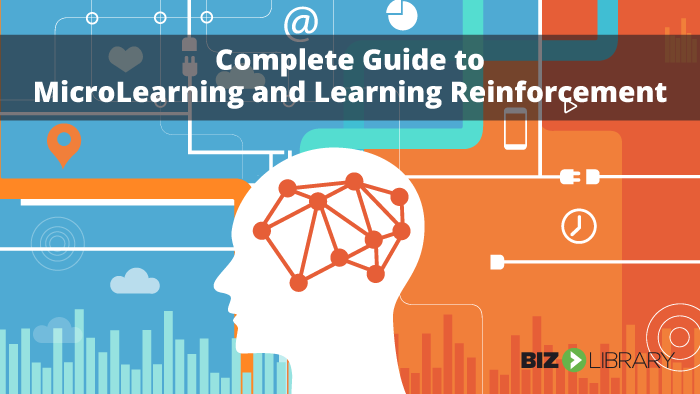 Most modern systems are packed with great features that are designed to increase learner utilization, retention, and engagement. Make sure you have a comprehensive understanding of those features. Often, a strong LMS on its own can overcome a variety of obstacles to training success. 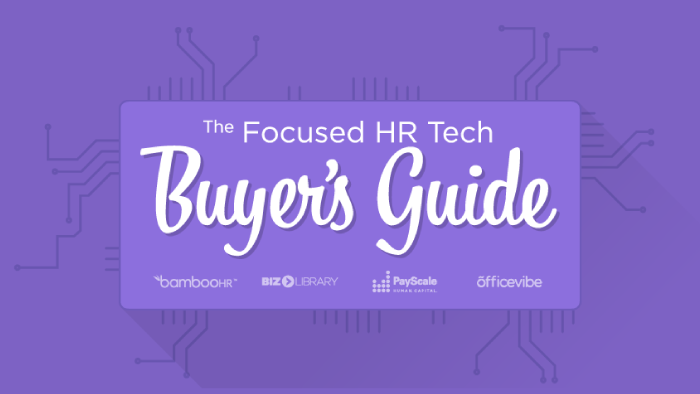 When you’re finished listening, be sure to check out our related resources, The Focused HR Tech Buyer’s Guide! Lloyd Brown is the Organizational Development Manager for Monarch Beverage Co., working over 19 years with the company in the alcoholic beverage industry. Lloyd has worked in sales, sales management and HR before his current role. In addition to creating Monarch University, Lloyd also works as a consultant assisting companies with their training needs while delivering courses for organizations across the country. He has also served as President and Treasurer of the Monarch Charitable Foundation, a non-profit organization that contributes to community causes. Since 2006, Lloyd has facilitated classes for thousands of employees in diverse business units. He has partnered with industry and non-industry clients including Constellation Brands, MillerCoors, Heineken USA, Heartland Food Group, Sigma Tau Pharmaceuticals, and more.